NICVA is supporting the annual Christmas Food Drive organised by the North Belfast Advice Partnership and are asking people to donate items from the list below to help fight local hunger. Demand on the food bank is getting bigger as the colder weather sets in and the cost of heating/lighting is increasing. 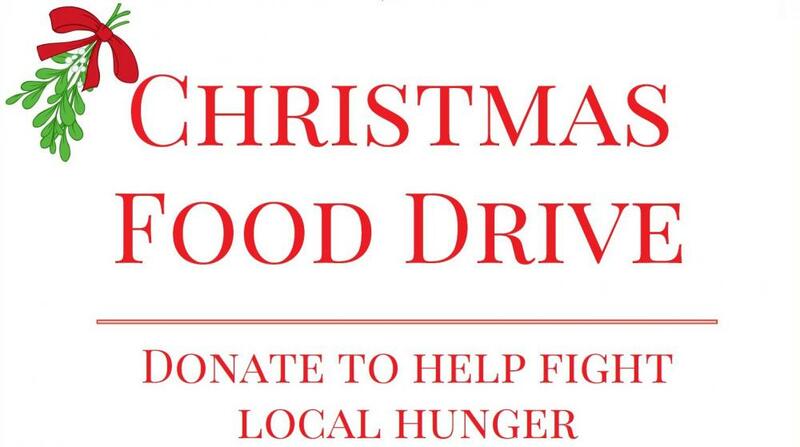 Low income families are in need over the Christmas period so please donate what you can. £5 vouchers for Asda/Tesco – as this allows people to purchase milk and bread, potatoes etc. Donations of food and toiletries can be left in NICVA’s Reception area. The last day for donations is Friday 16 December.